The powerful combination of berberine and alpha lipoic acid (ALA) helps maintain heart function, metabolism, antioxidant status, and lipid and glucose levels. In addition to maintaining healthy lipid levels, cardiovascular wellness is also driven by metabolic factors including blood sugar control, blood pressure and inflammatory balance. Among their numerous benefits, berberine and alpha lipoic acid activate the master metabolic switch, adenosine mono-phosphate kinase (AMPK). Activation of this powerful metabolic enzyme triggers a variety of genes that help improve metabolism, stabilize mitochondria, and enhance insulin sensitivity. 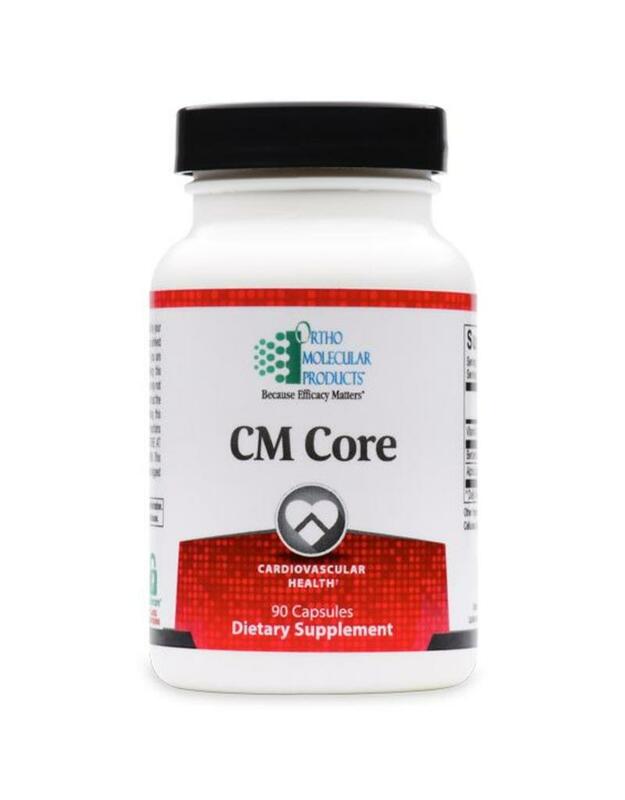 Clinical research shows that maintaining optimal cardiovascular health should address multiple metabolic factors such as blood sugar support, lipid balance, inflammatory balance, metabolic efficiency, and antioxidant status. 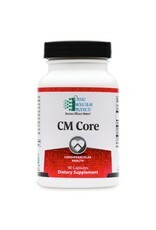 CM Core®’s unique formula offers multidimensional support for these aspects of cardiovascular health. Berberine is a plant extract that has been used in Chinese and Aryuvedic medicine for over 2,500 years for its broad range of health-promoting properties. 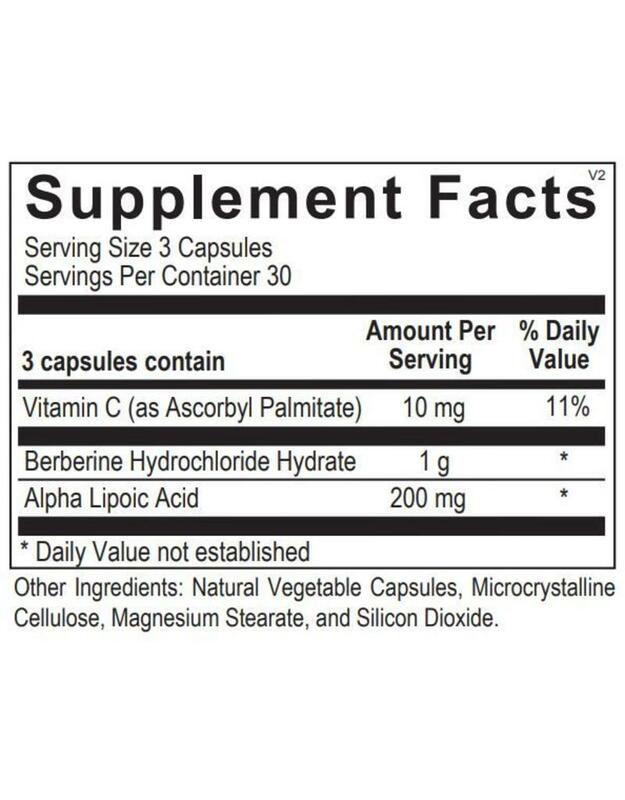 Clinical trials have demonstrated that berberine administration supports cardiovascular health in a number of synergisticways including maintaining blood pressure, supporting healthy heart contraction and rhythm and supporting healthy cholesterol levels. In addition to maintaining healthy lipid levels, berberine has also been shown to maintain healthy blood glucose levels and support healthy liver function. 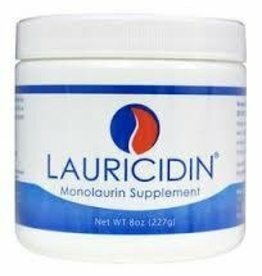 Alpha lipoic acid (ALA) is a nutrient required for cellular metabolism, specifically the breakdown of carbohydrates and fatty acids. ALA has been shown to support blood sugar balance by activating AMPK, a major regulator of cellular energy. 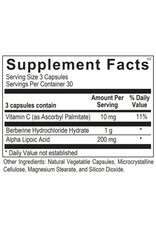 ALA is also a potent antioxidant. 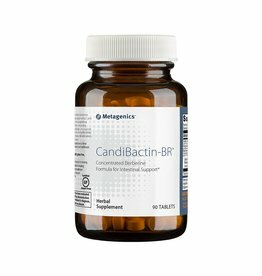 It scavenges free radicals while aiding in the regeneration of the body’s antioxidants including vitamin C, vitamin E and glutathione. 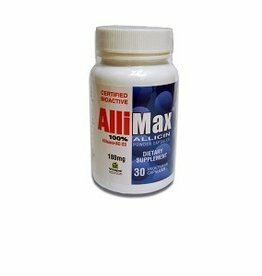 Through its antioxidant-boosting mechanisms, ALA helps maintain healthy blood vessel and circulatory health.